So many variables determine what makes an artist or band “essential” — longevity, impact, influence, history. On-air and online, we celebrate the musicians who have shaped our cultural soundtrack for the past fifty years. 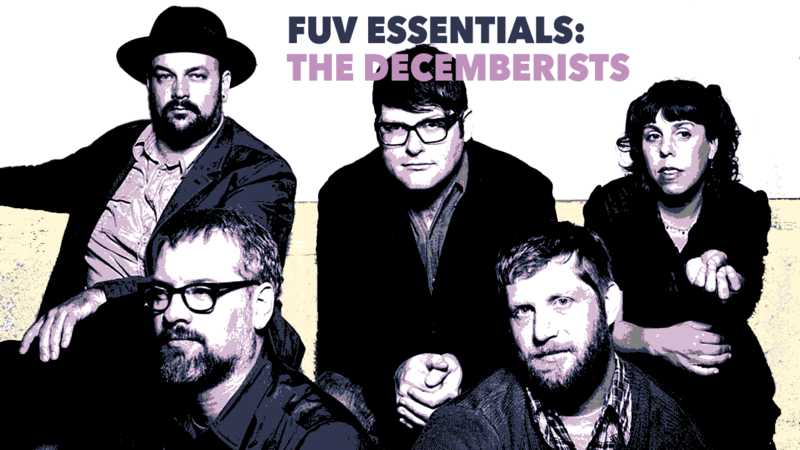 Let’s love these FUV Essential artists while they’re here, and honor those who have departed too soon. 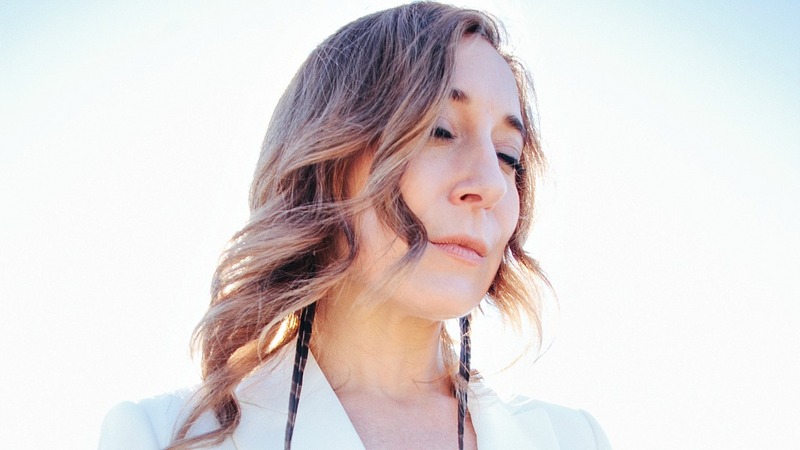 In May of 2017, Shovels & Rope, the husband-and-wife duo of Cary Ann Hearst and Michael Trent, wrote about Brandi Carlile's work and that of Phil and Tim Hanseroth, her songwriting partners. 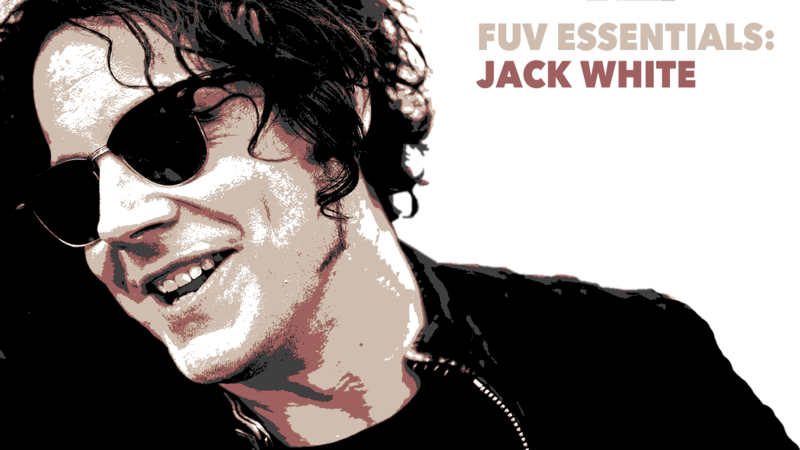 Jack White is a rock and roll renaissance man. The Decemberists is a band that has never shied away from its restless eclecticism, passion for language, bold theatricality, and fascination with the endless cycle of life and death. Erika Wennerstrom really is a big fan of Led Zeppelin. 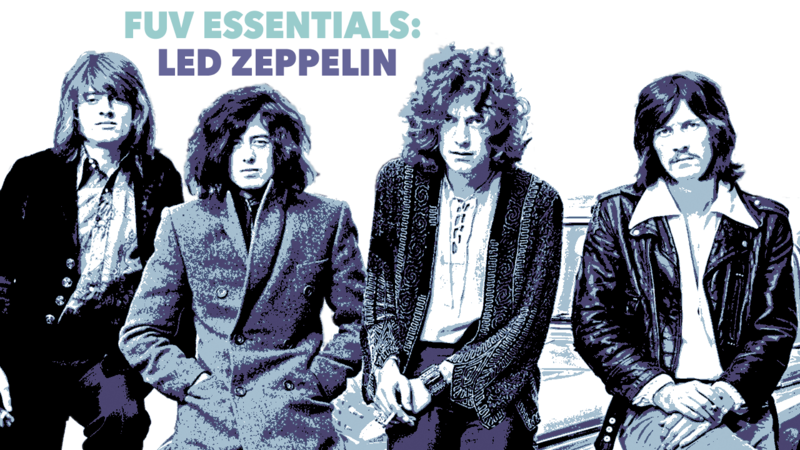 As the iconic British band marks the 50th anniversary of its formation in 2018, she wrote up her "Five Essential Led Zeppelin Songs" for FUV. The band marks its 50th anniversary in 2018, but don't count on a reunion. Instead enjoy Robert Plant's solo album, a new 368-page illustrated book, and plenty of celebratory Zep-releated events. 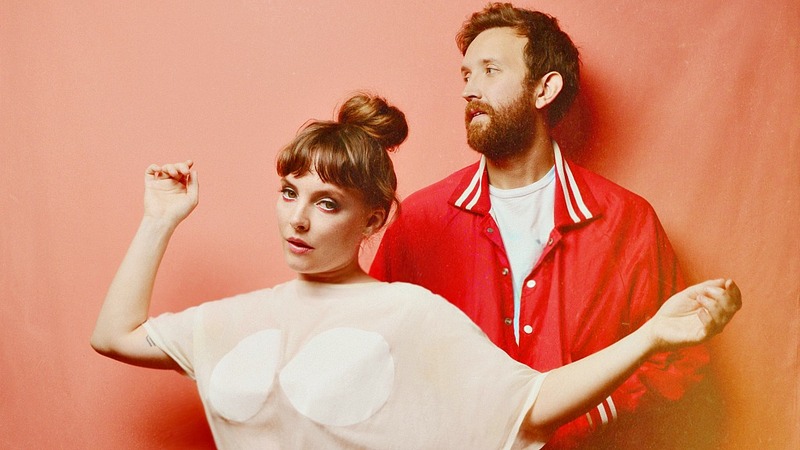 Deep in heart of Sylvan Esso's "Radio" lurks a clue to one of Amelia Meath's favorite David Bowie songs, "Blue Jean." Since Meath has already confessed to one of her most beloved Bowie tracks, FUV wondered if she had four others she might want to write about for "Five Essential David Bowie Songs" for FUV Essentials. She most certainly did! Following a five-year journey at museums across the world, the exhibition "David Bowie is" opened on March 2 at its final stop, New York's Brooklyn Museum, where it remains until mid-July 2018. 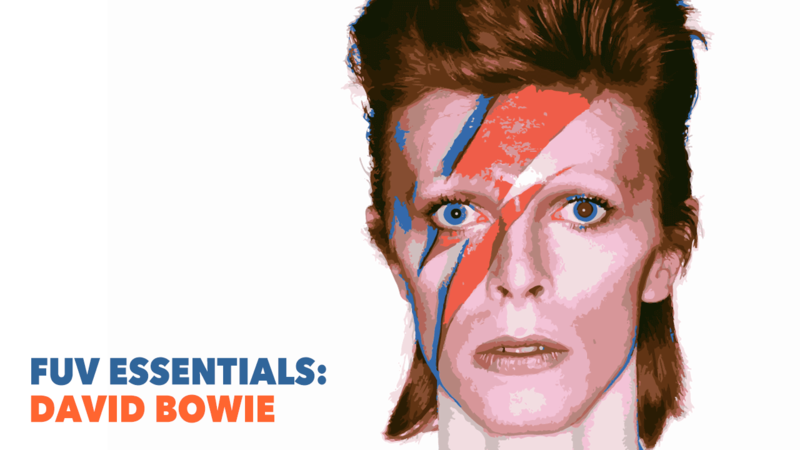 Bowie was FUV's first ever FUV Essentials artist back in March 2016, but what better reason for another celebration of his music and legacy? 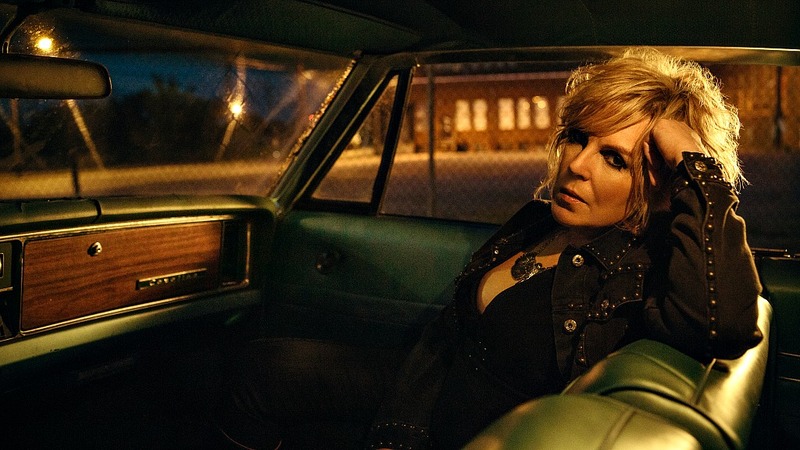 Lucinda Williams, a past FUV Essentials artist, considers Johnny Cash to be a touchstone in her own songwriting. 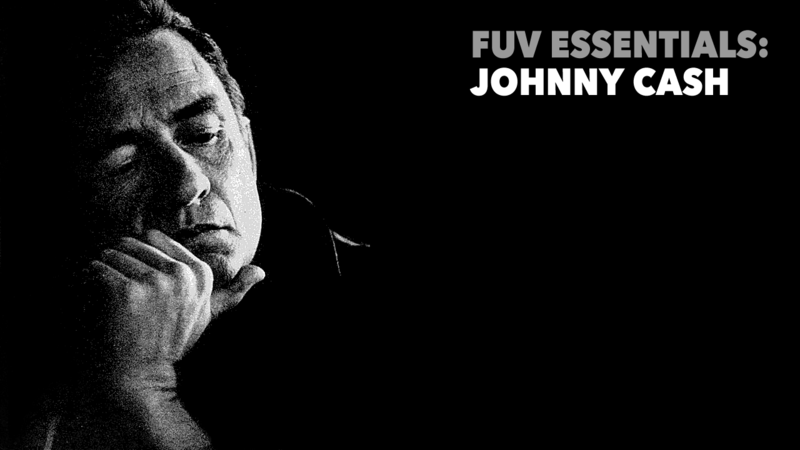 Here's her "Five Essential Johnny Cash Songs" as FUV celebrates Cash as one of our Essential artists.